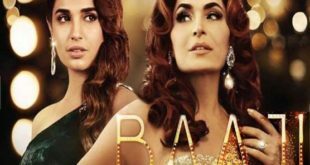 MUMBAI: Though Jhanvi dreams of making big in the film industry, but mom Sridevi, who herself is an accomplished actress, did not approve of her daughter’s dreams initially. Just like other mothers, she also wanted her daughter to get married and settle down. However, since she is an understanding mother, therefore Sridevi valued her daughter’s happiness more than what she wanted. 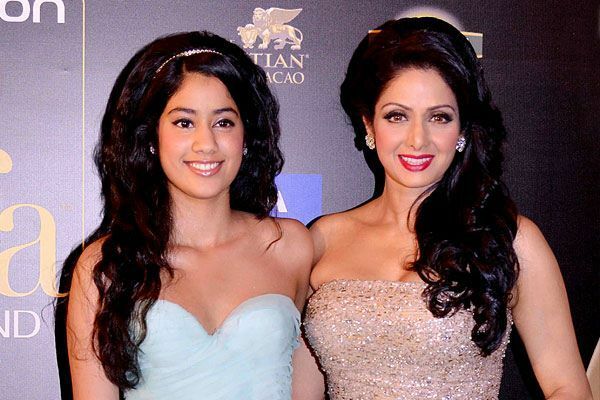 Though we don’t much about Sridevi’s daughters, except her elder daughter Jhanvi’s Bollywood debut with Student Of The Year 2 (SOTY 2), the 53-year-old describes them as feisty. “For me, they will always be kids. But they seem to have taken less after me and more after my bold screen image. 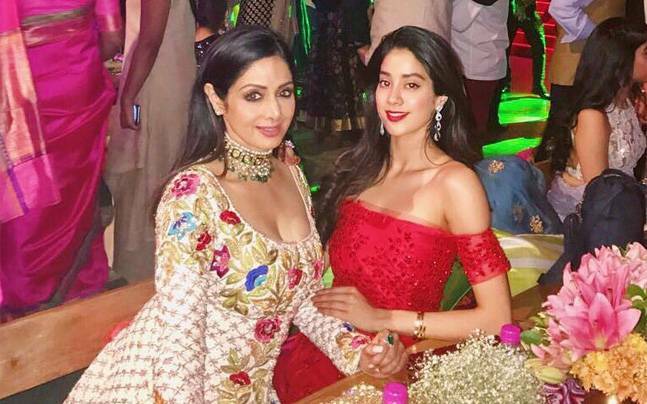 Last year, when Khushi wrote a post about body shaming on Instagram, I was pleasantly surprised to see my kid turn into a strong, opinionated and sharp young woman,” says Sridevi. The yesteryear actress also shares how people used to misunderstand her when she took her daughters to film events. 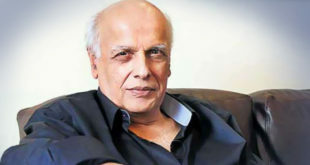 She stated that people used to think that she was promoting Jhanvi whenever she accompanied her to social gatherings. The actress is currently gearing up for the release of her upcoming thriller Mom, produced by her husband Boney, which stars also Akshaye Khanna and Nawazuddin Siddiqui.